Jillian and Michael’s Fall themed Wedding at Charlotte Harbor event center was full of creative decorative ideas. 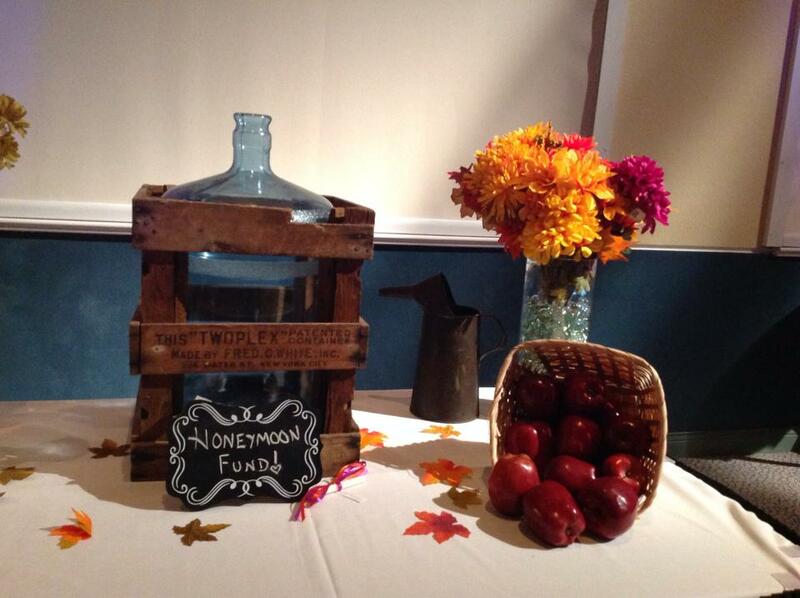 We loved the Honeymoon fund bottle (see photo) and the “Candy Shop”. 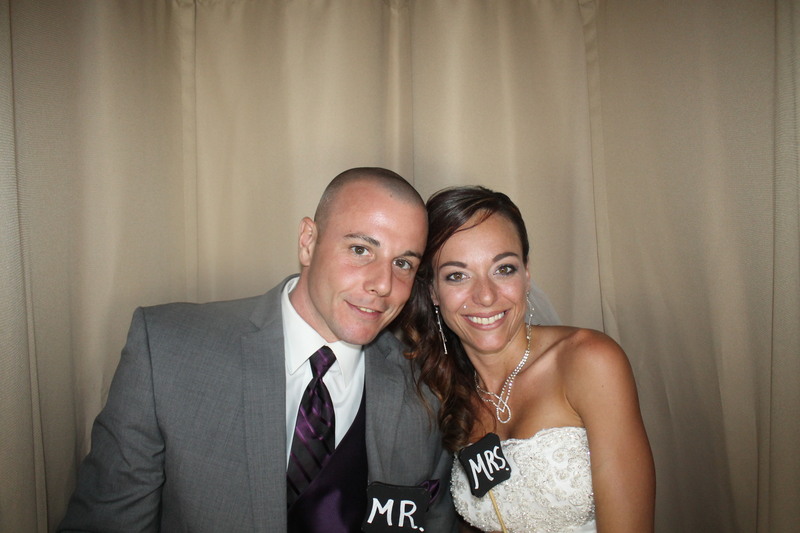 Guests had a blast in the Photo Booth, many came several times and took home multiple photo strips. 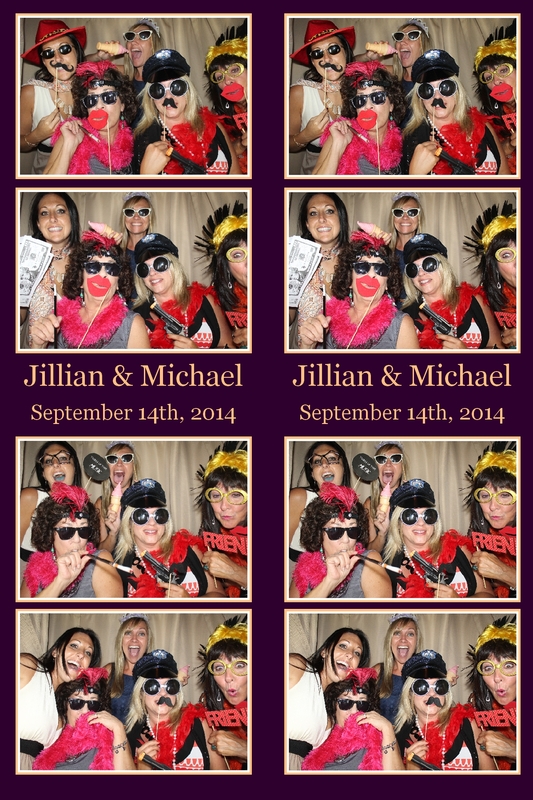 All those photos and comments helped make a fun and memorable album for Jillian and Michael to cherish forever. CLICK HERE to download all images from last nights Wedding free of charge. Please use the password provided at the Reception.